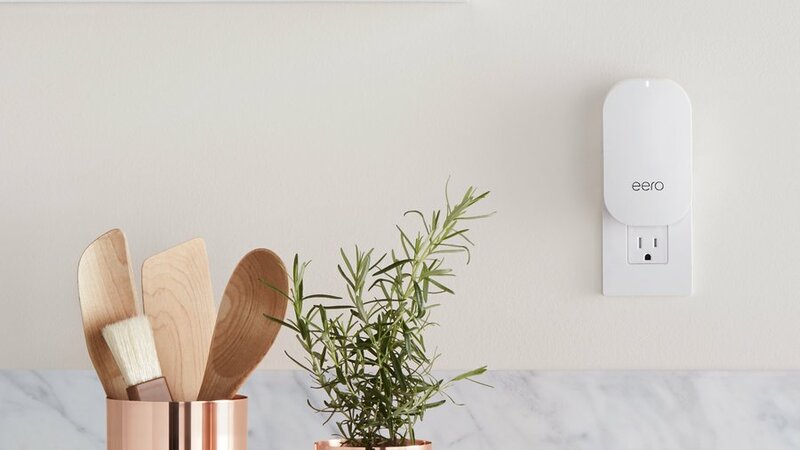 Transforming your home into a connected smart house can seem like a daunting task that will turn it into a land of wires and questionable gadgets everywhere you look. 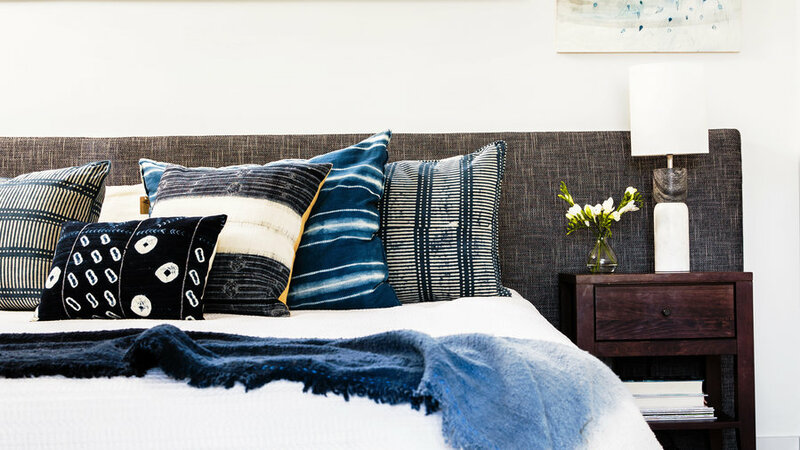 But adding some smarts doesn’t have to take away from your home’s beauty—and in some ways, it can even enhance it. There’s a smart device for everything nowadays—lights, speakers, even bassinets—but where are the best spots to place these devices? 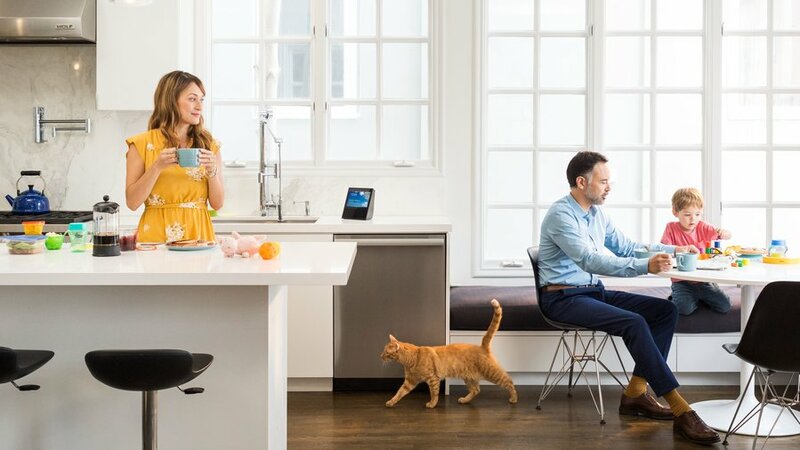 Since they need to easily pick up on speech, “Voice-control devices want to be where people congregate—a kitchen counter is perfect,” advises Knobloch. A centrally located media console would also suffice. “For anything like speakers or lamps, I'd place them exactly where you would put non-smart pieces of the same kind,” says Wood. Once your latest device is in the best spot to call home, the universal tip from experts is to give it a few friendly companion pieces to sit with. 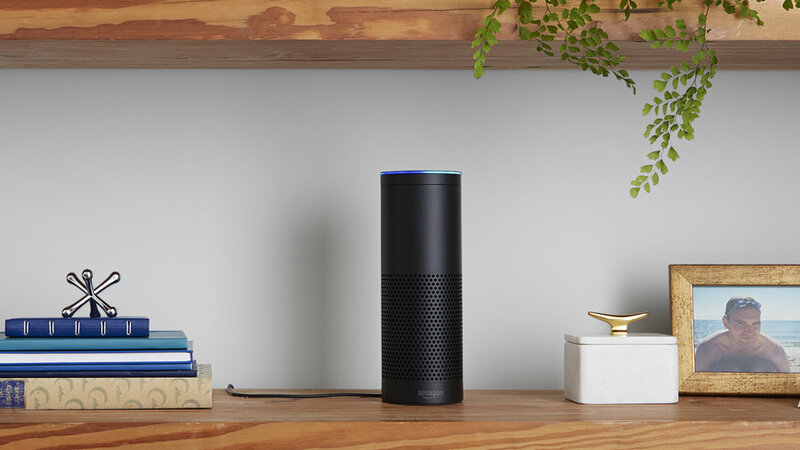 A smart home isn’t just about adding an Amazon Echo, though. 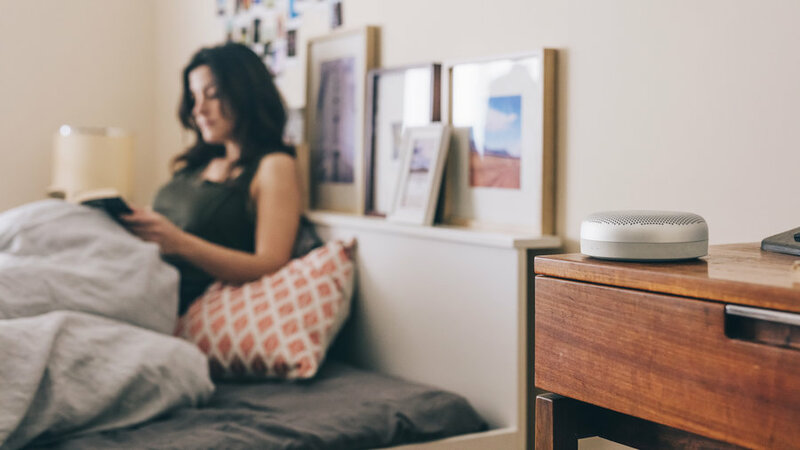 The tech you’d find in an everyday house—DVRs, wi-fi routers, surround-sound speaker systems—have not only been upgraded with new smarts, but also with fresh designs. “Have you seen the , or the eero router? 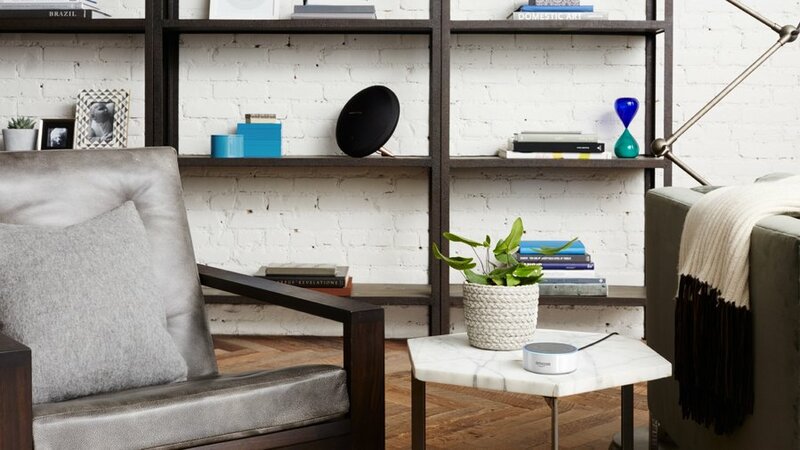 The former is a show-stopping sculpture that also happens to be a killer DVR, and the latter is a beautifully rounded wireless router that you can hide in plain sight,” Knobloch says. Other good examples of stylish gadgets include and . Smart lightbulbs are a great entry point for integrating smart tech into your home. They’re affordable and don’t require a big installation project. What’s more, smart lights can amp up your home’s aesthetic. 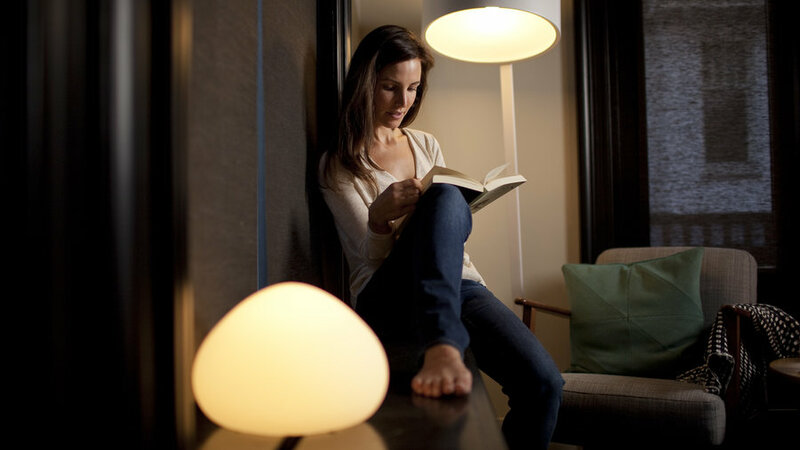 Philips Hue’s smart lighting isn’t just limited to light bulbs, but also includes beautifully designed lamps that include connected lighting. The ($99) has a sleek orb-like design that gives off shades of white, making it a great addition to the bedroom. The ($79.99), with its chic half-moon shape, emits rainbow and white hues. The best part? It’s portable! The Go can hold a charge so that it can be moved anywhere in the home, so you can change up the lighting in any room depending on your mood. Wi-fi routers and lightbulbs aren’t the only everyday objects that have gotten a stylish smart makeover. 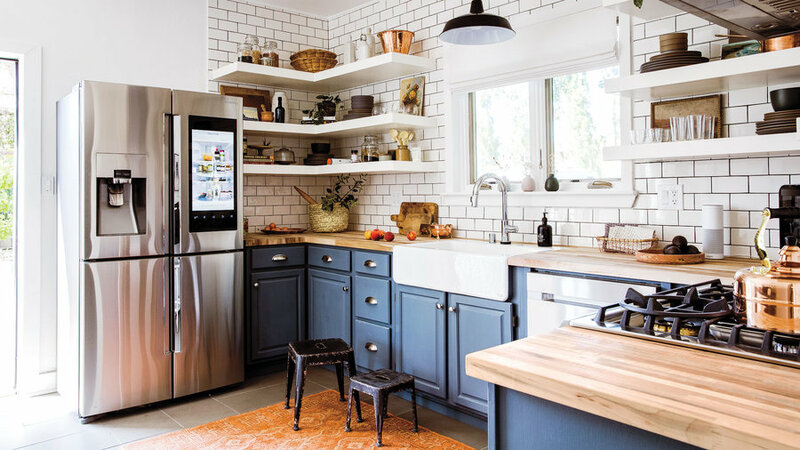 McCarthy is a fan of smart fridges, which take the idea of the fridge as a family bulletin board and turn it into a digital hub for everyone in the house. Knobloch is especially familiar with the world of beautifully designed devices, and shared a few more of her favorites for their aesthetic alone. “I absolutely love Beoplay's speakers, as well as — they're both sculptural and beautiful, and come in colors that will compliment anyone's design scheme,” she says.